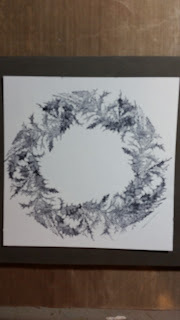 Chris here sharing this Christmas Wreath I created using Penguins on Ice Stamps set from Sin City Stamps. Notice that branch just above the Warmest Wishes greeting? 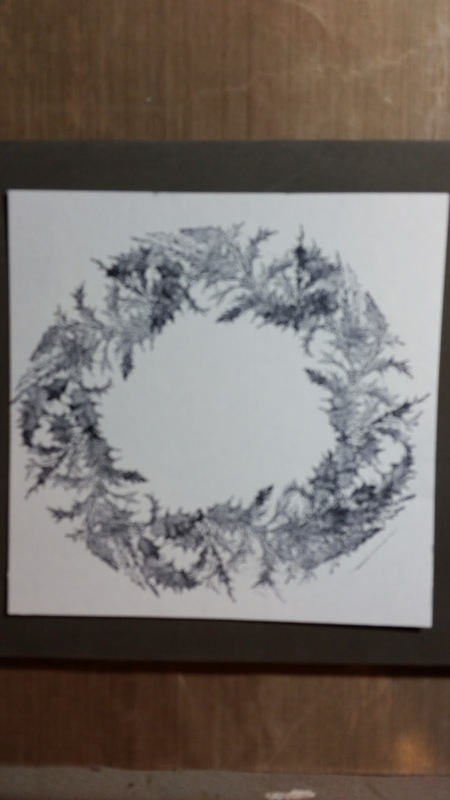 That is what I used to create the wreath. 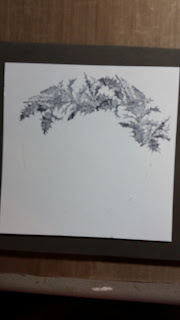 I started by covering my card base top with a 5 1/2 inch square of my patterened paper. 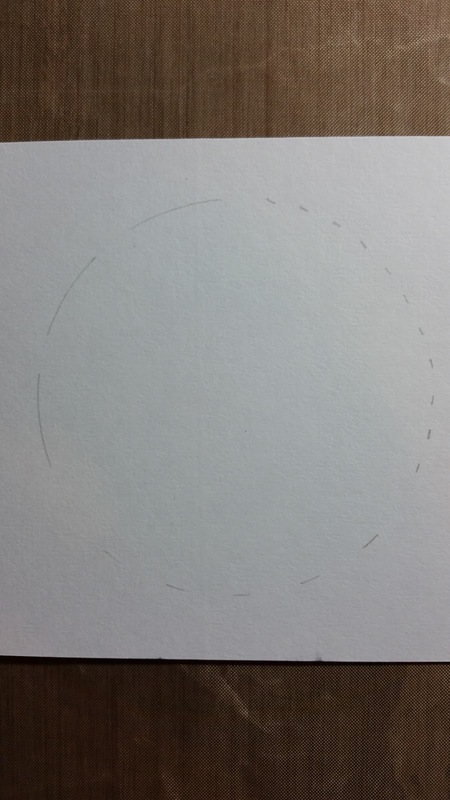 I then cut a 5 1/4 inch square of the cardstock. 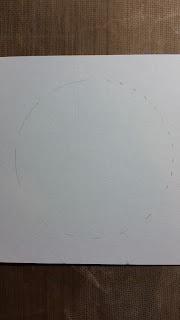 I lightly drew a 4 inch circle onto the cardstock to use as the guide for my stamping. 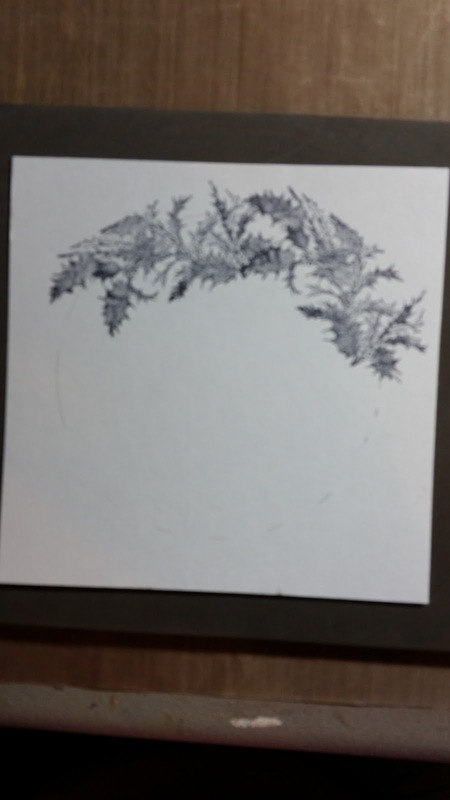 I started stamping my branch on the line. 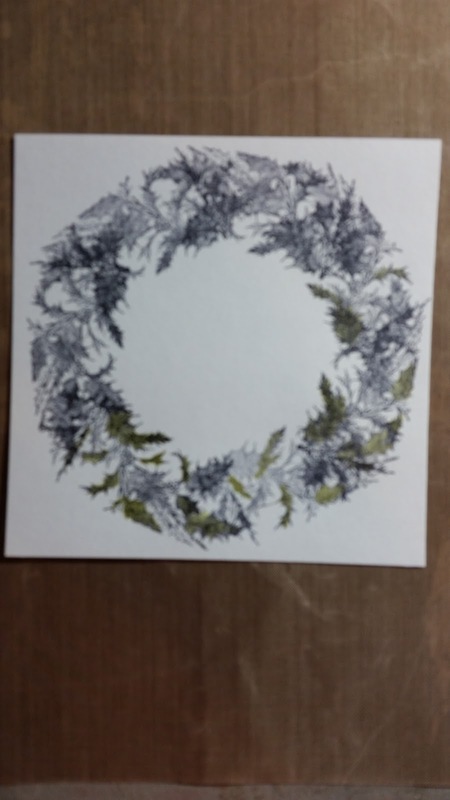 I kept stamping around the circle overlapping the stamp as needed to fill in my wreath. I then started coloring my wreath, first stamping my Forest Moss ink pad on my craft sheet and using the water brush to pick up the ink. 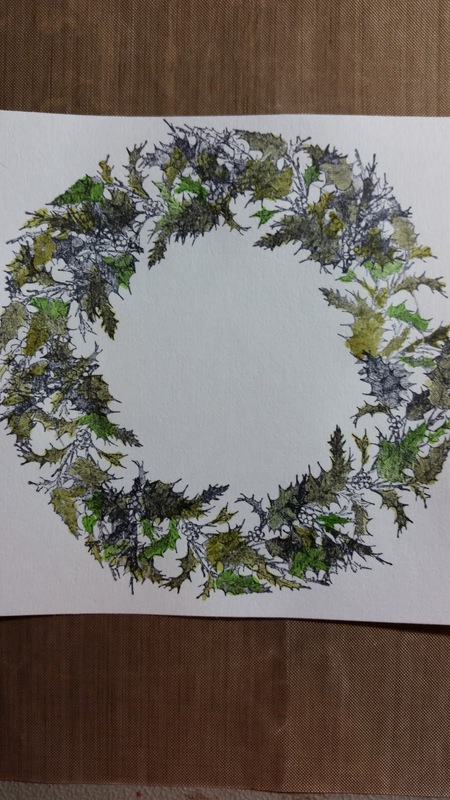 I randomly started coloring in the leaves. I then heat set my coloring (and in between each color change) and continued on with the Mowed Lawn and the Peeled Paint Inks. 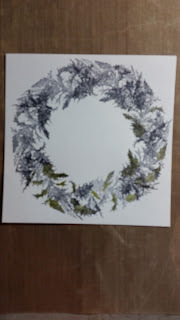 I then filled in any remaining leaves with my Pine Needle Distress Marker and the branches with my Vintage Photo Distress Marker. To color in the berries I used my Fired Brick Distress Ink. 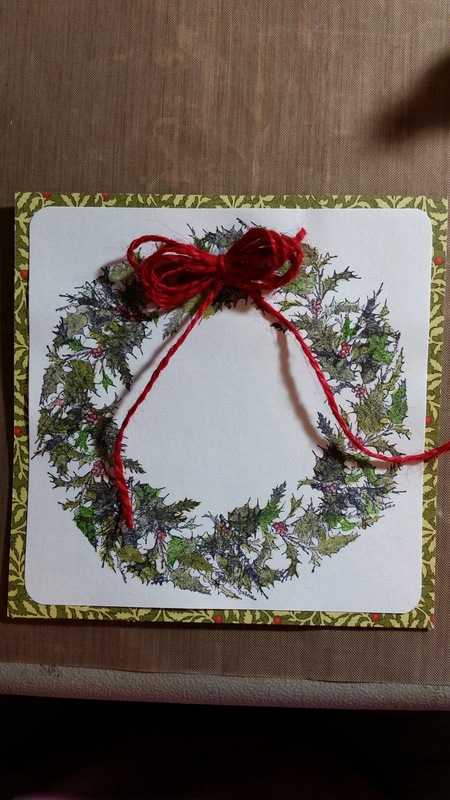 I then rounded my corners with the punch and attached to my card. 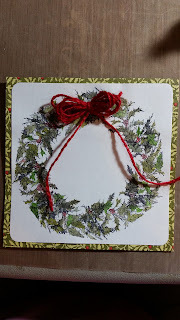 I added my bow made from Baker's Twine and stamped the MERRY CHRISTMAS greeting and attached it to the front of my card.